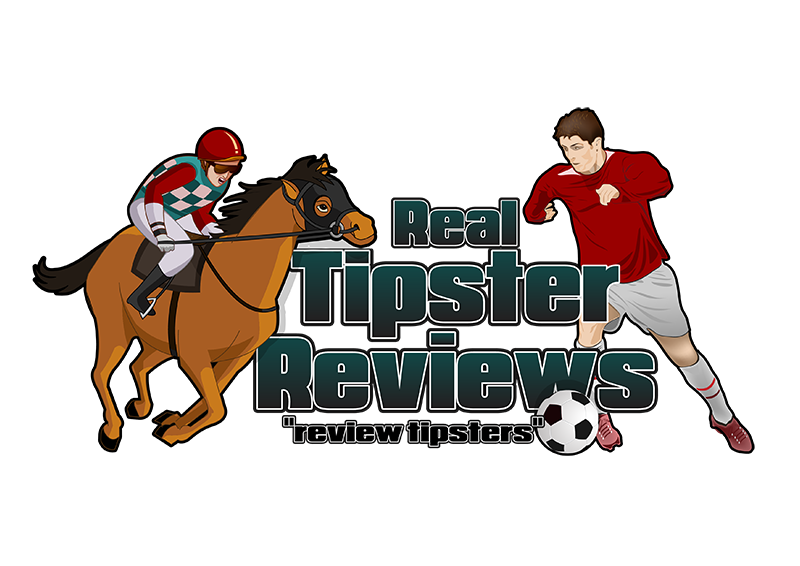 Punters are now in the thick of a sizzling summer sporting schedule with the World Cup from Russia well underway, the early stages of Wimbledon appearing on terrestrial TV and Glorious Goodwood fast approaching. The five-day meeting at the West Sussex track is one of the real standouts of the horse racing calendar with three of the UK’s 36 annual group one races taking place. There’s something for everyone over the course of the week from the brightest names in the business to big price upsets. The Goodwood Cup is one of the magic three but there will be no bookie bashing in the two-mile spectacle if traders have their way with odds-makers pinning one horse at the top of the pile in their ante-post horse racing betting. 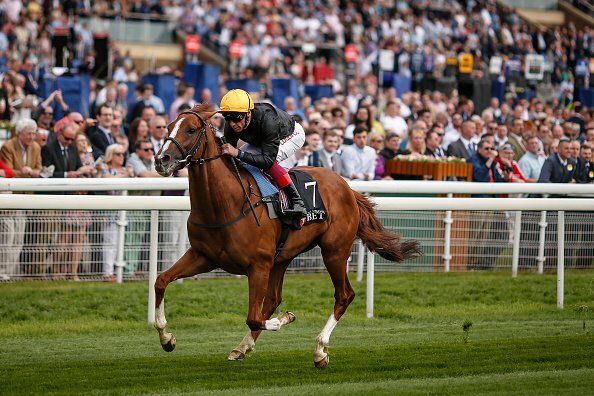 That runner is Stradivarius, but is he worth the 5/4 price available at bet365 in early July? The best place to start when analysing the chances of Stradivarius this year is to look at his performance in the race 12 months ago. The talented four-year-old colt won the title for trainer John Gosden under the ride of Andrea Atzeni following a stunning performance. He beat a field headed by pre-race favourite Big Orange with plenty to spare, the SP jolly coming home in second almost two lengths off the pace. The runner-up was priced like losing wasn’t an option on the day, but he barely laid a glove on the eventual winner who was ridden for the lead a furlong from home and stayed on strongly in the closing stages. The bottle and determination shown by Stradivarius that day was enough to win him the prize and a flood of new admirers. They weren’t let down either with the ambitious chestnut scoring in half of his next four, placing third in the other two. The favourite will arrive at Goodwood with a stunning CV of six wins and three places from 11 goes. He didn’t get off the mark until his third attempt but once Stradivarius had the taste of winning there was no stopping him. He broke his duck at Newcastle in a maiden stakes over one mile and kicked on from there. 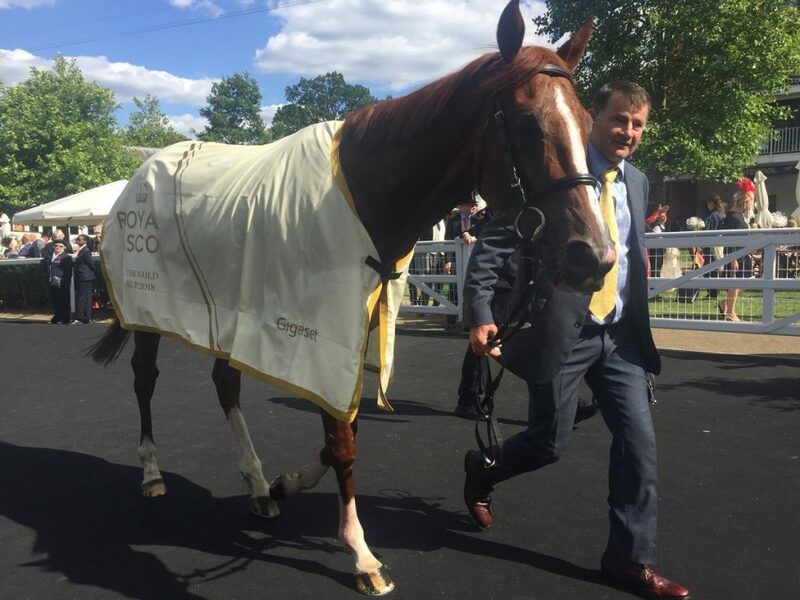 He has since added victories across England including the group two Queen’s Vase at Ascot, last year’s Goodwood Cup, group two Yorkshire Stakes around York in May and, most recently – and most impressive of all – the group one Gold Cup at Royal Ascot earlier this summer. The latter was without doubt his best performance to date and he delighted backers when getting home ahead of Vazirabad while carrying a 7/4 joint-favourite tag. The fact the market was keen to keep him close against top level opposition shouldn’t be overlooked but the way he proved them right was something special. ¾ a length was the official winning distance that day with third place Torcedor a further head behind in a gripping bunch finish. Racing enthusiasts believe there’s more to come from Stradivarius and bookies expect we’ll see it in front of the packed-out Goodwood stands.